Wakanow has confirmed that it has closed an investment fund from the Carlyle Group – Carlyle Sub Saharan Africa Fund (CSSAF) – for a new investment round worth $40 million, tied with Andela’s Series C funding as the highest single round by a non e-commerce startup. The online travel company focuses on West and East Africa, with major operations in Nigeria and trips all around the world. 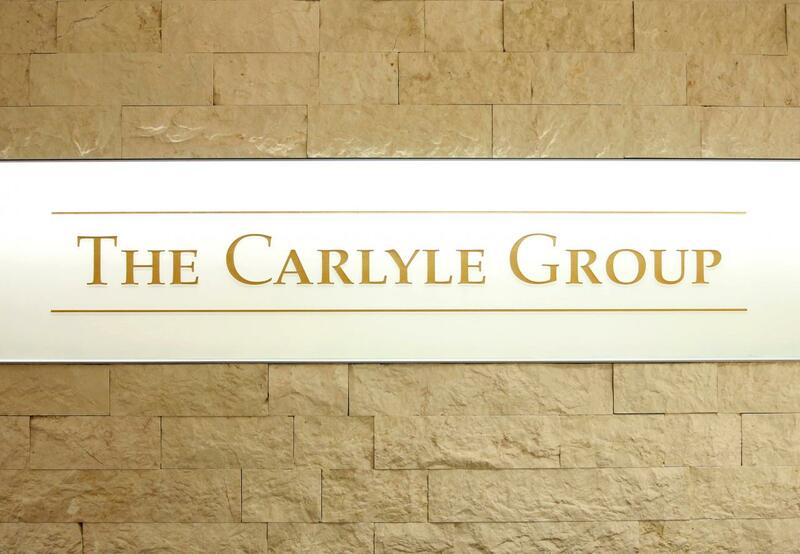 Other equity from Carlyle’s Sub-Saharan Africa fund and further financial details were not disclosed. The investor was impressed with Wakanow’s remarkable growth since establishment, disrupting the travel market and taking market share both online and offline. “We believe that this strong growth trajectory will continue as Wakanow benefits from an expanding middle class across the continent in addition to increasing internet penetration and mobile connectivity, which is driving increased online traffic,” says Idris Mohammed, Managing Director, The Carlyle Group. The investment augments Carlyle’s involvement in the online travel sector, where it has financed companies like China’s C-trip, the Latin American travel, CVC Brasil, and Vasco Turismo in Peru. 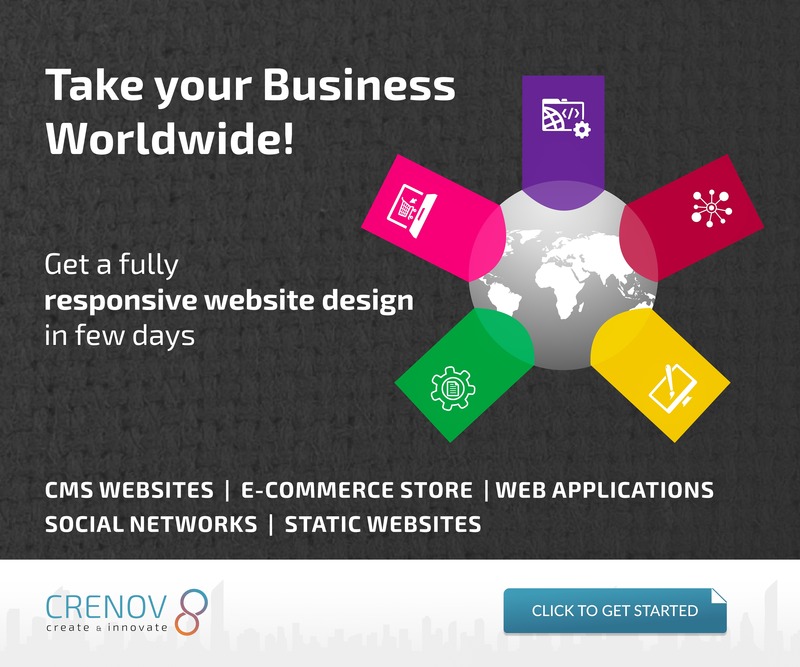 The platform functions as an online travel company. It delivers travel services in the areas of flights and other deals, accommodation, Visa assistance, holiday and vacation packages, and airport transportation. 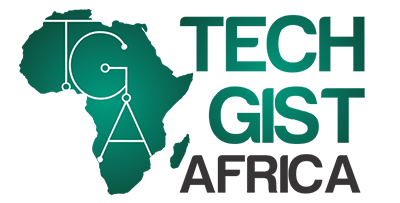 The company has operations in Nigeria, Ghana, Kenya, UAE and the UK.